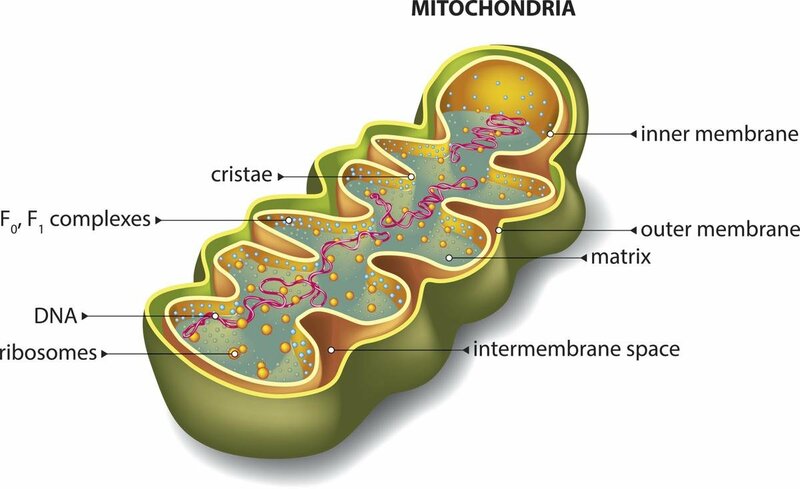 Mitochondria are organelles that provide cells with a source of energy for their metabolic processes. Because the organelles posses their own separate DNA, they are theorized to have previously been separate cells evolved to live within a larger host cell in an endosymbiotic fashion. Though human mitochondrial DNA only posses 13 genes, researchers at The University of Alabama-Birmingham are now linking this organelle to metabolic diseases that disrupt the body’s normal energy production, expenditure, or maintenance. This study was a breakthrough from typical disease studies that only utilize chromosomal genetic techniques to explain disease susceptibility. This is because mitochondrial DNA is passed along solely through maternal lineage in comparison to chromosomal genes that rely on both parental gene pools. Mitochondrial genes exist in 25-35 basic haplotype states, which means each set of alleles are inherited together. In short, this study tested the differences in mice susceptibility for metabolic diseases based on their particular subtype of mitochondrial DNA. When mice were switched from a low fat-diet to a high fat diet, scientists noticed that total fat composition and metabolic activity was correlated with specific mitochondrial DNA sequences. Chromosomal DNA was eliminated as a variable by including control groups with similar nuclear DNA sequences but different mitochondrial backgrounds. Different mitochondrial backgrounds were also found to influence the amount of genes affected as a result of exposure to a high fat diet. The final consensus of this research study was that different combinations of nuclear and mitochondrial DNA dictate how metabolic processes are carried out in organism. This informational link is very plausible because mitochondria regulate a lot of the energy conversion processes within the cell but, it will be interesting to see what solid conclusions can be made regarding patient disease susceptibility and specific genetic backgrounds as research in this area continues to progress.